A study commissioned by the National Black Chamber of Commerce to evaluate the potential economic impacts of the Environmental Protection Agency's (EPA) clean power plan (CPP) on minority groups, found the CPP would increase poverty in the black community by 23 percent and cause the loss of 7 million jobs for black Americans by 2035. The Black Chamber of Commerce represents 2.1 million black-owned businesses in the United States. Looking at the impact of the CPP on the Hispanic community, the study found it would increase poverty among Hispanics by 26 percent and result in the loss of 12 million jobs in the Hispanic community by 2035. In testimony before the Senate Environment and Public Works Committee on June 23, National Black Chamber of Commerce President Harry Alford discussed the report, Potential Impact of Proposed EPA Regulations on Low Income Groups and Minorities, testifying, “The study finds that the Clean Power Plan will inflict severe and disproportionate economic burdens on poor families, especially minorities. The report found the CPP would "decrease Black and Hispanic median household income by $455 and $515 respectively, in 2035," Alford testified. 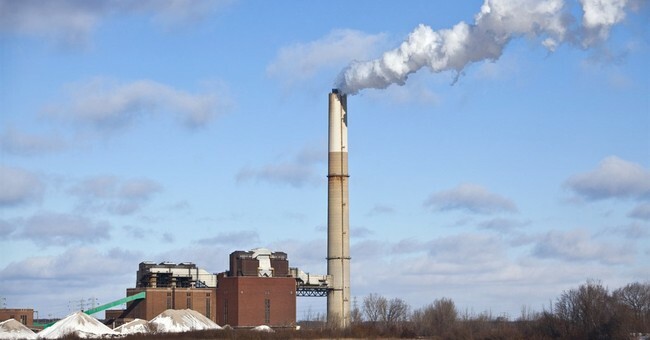 Harry C. Alford's unfounded attack on the Clean Power Plan ignores the enormous health benefits to Michigan residents achieved by reducing pollution. The plan will prevent up to 150,000 asthma attacks and 6,600 premature deaths annually by 2030 by reducing dangerous air pollution, according to the Environmental Protection Agency. The Clean Power Plan will reduce the number of hospitalizations and deaths from asthma and other respiratory problems caused by air pollution, and protect the health of Michigan kids, families and seniors. While defenders of the status quo repeat myths and threaten economic hardship, the truth is the Clean Power Plan will save money for low-income households. When it comes to budgets, low-income households spend 8.3 percent on electricity — and more when energy prices spike — compared to the average U.S. household which spends only 2.9 percent.